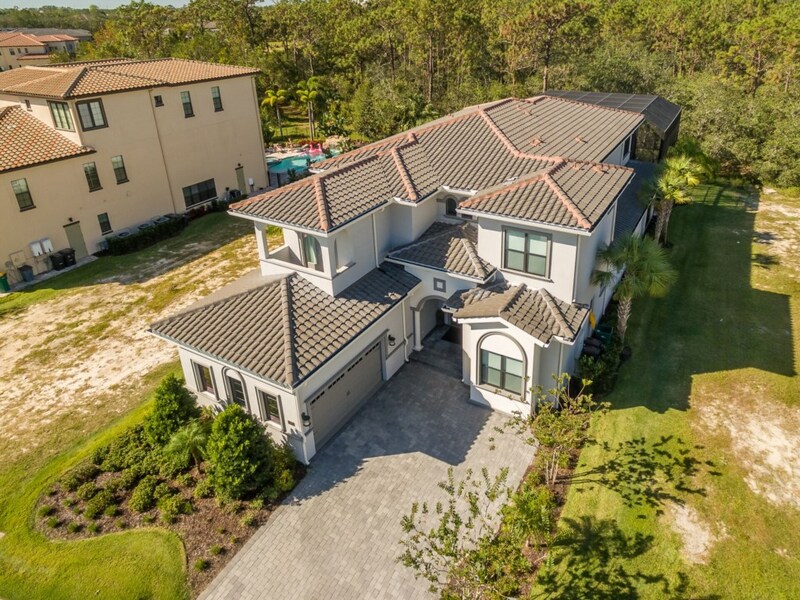 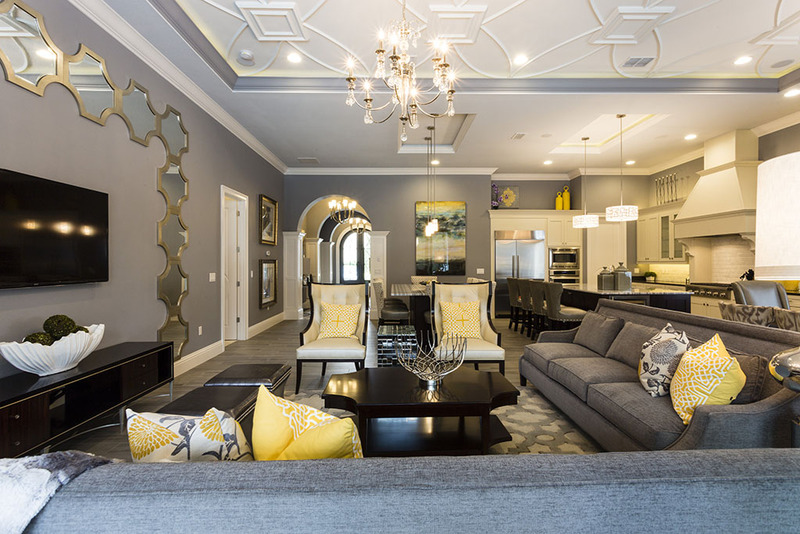 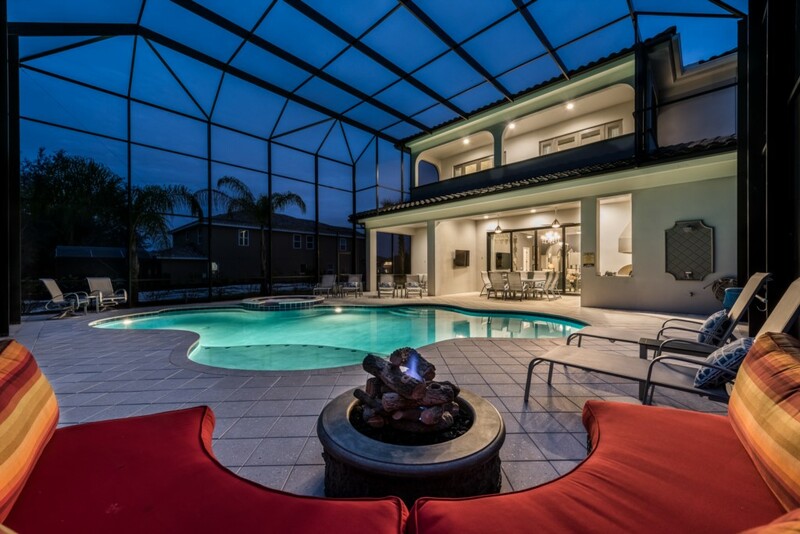 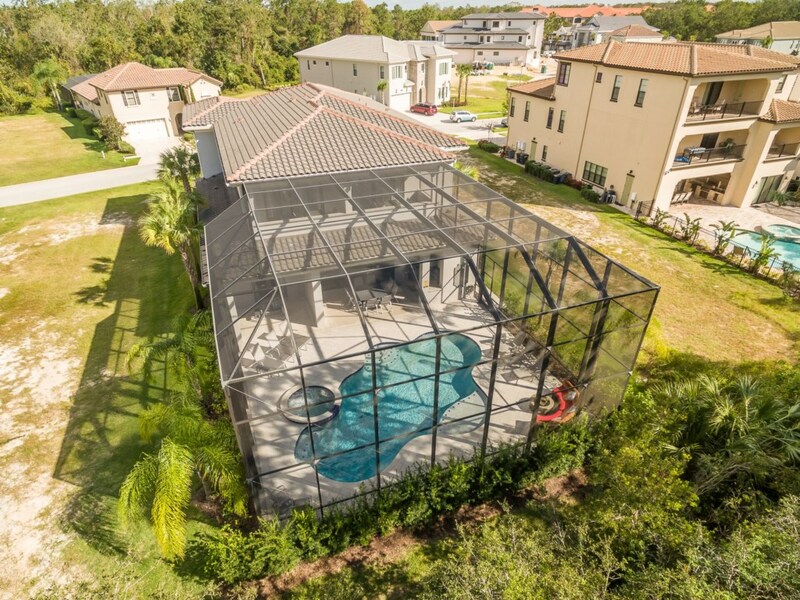 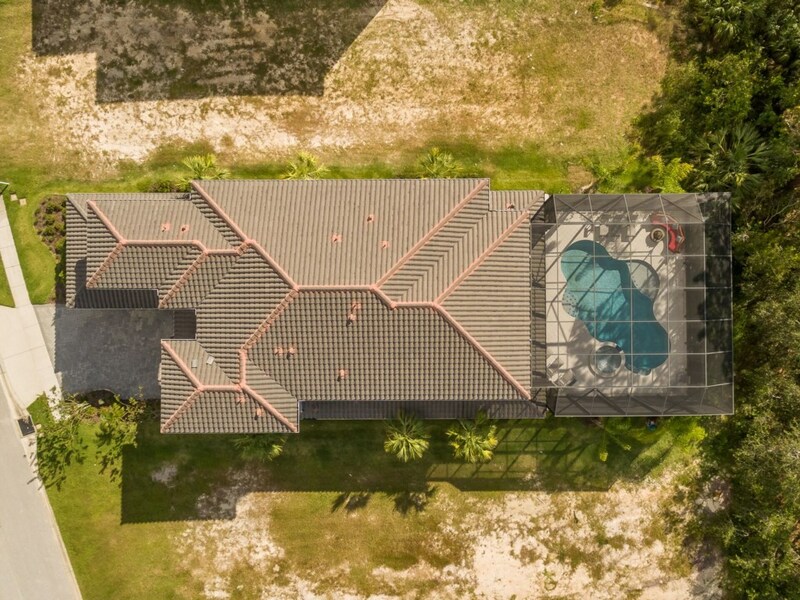 This magnificent custom built luxury estate home provides two floors of beautiful living space for 16 guests to enjoy their well earned vacation time in Orlando. 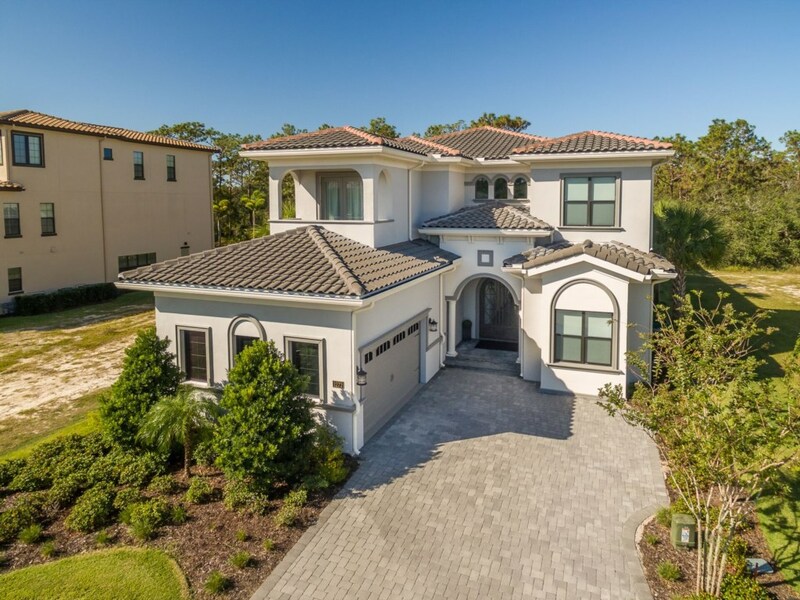 Located in the highly sought after Grand Traverse Parkway, this amazing property offers spectacular views over the challenging and picturesque Nicklaus designed PGA course. 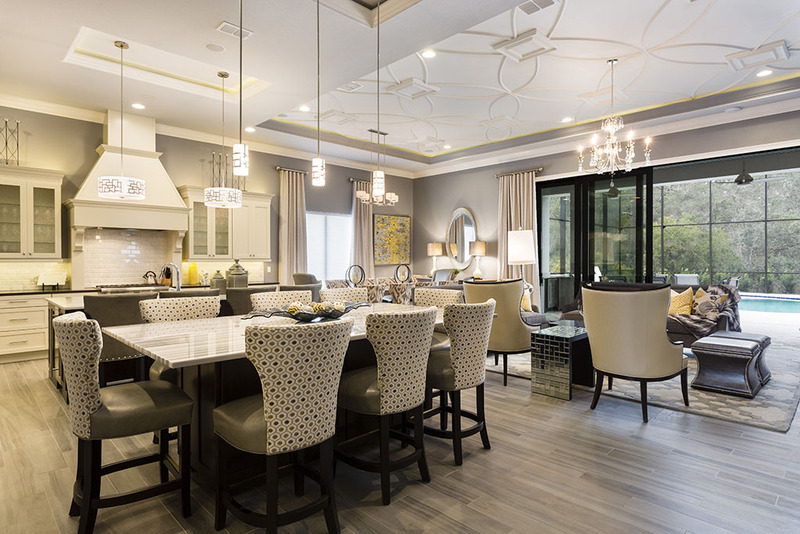 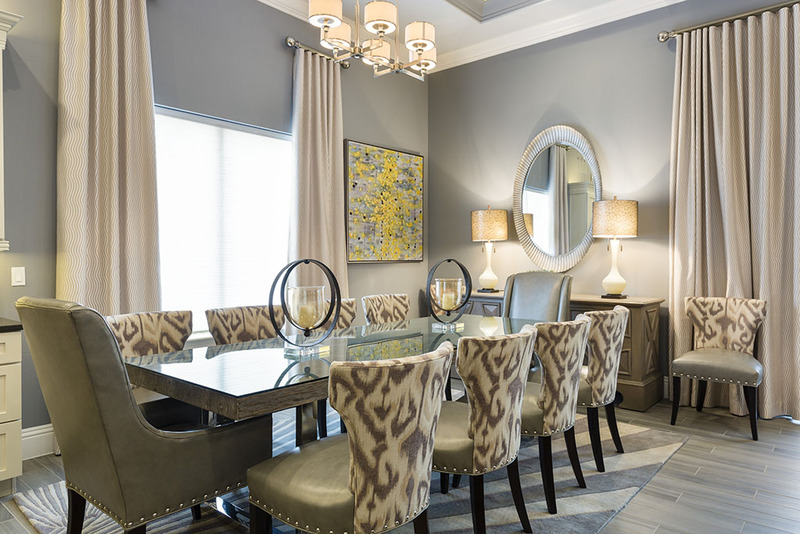 Spacious family living areas are defined by rich furnishings and finishes to create a relaxing ambiance for guests to relax in style after a fun filled day at the theme parks and golf courses of Central Florida. 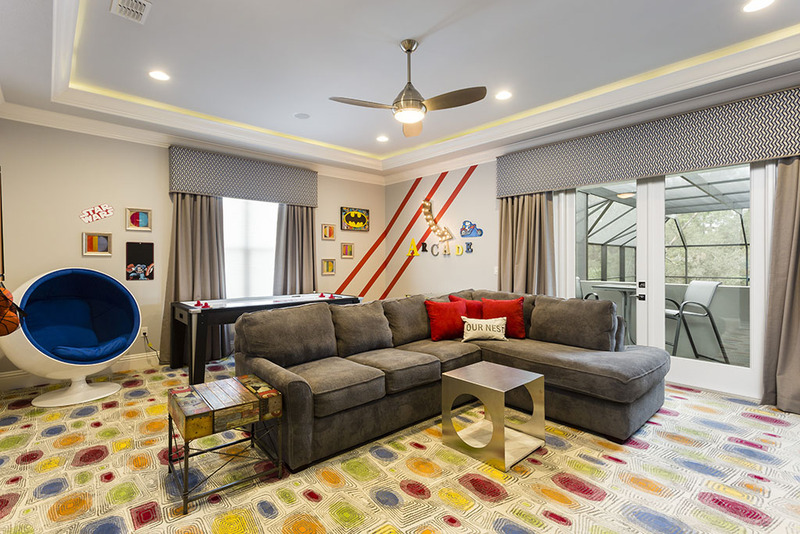 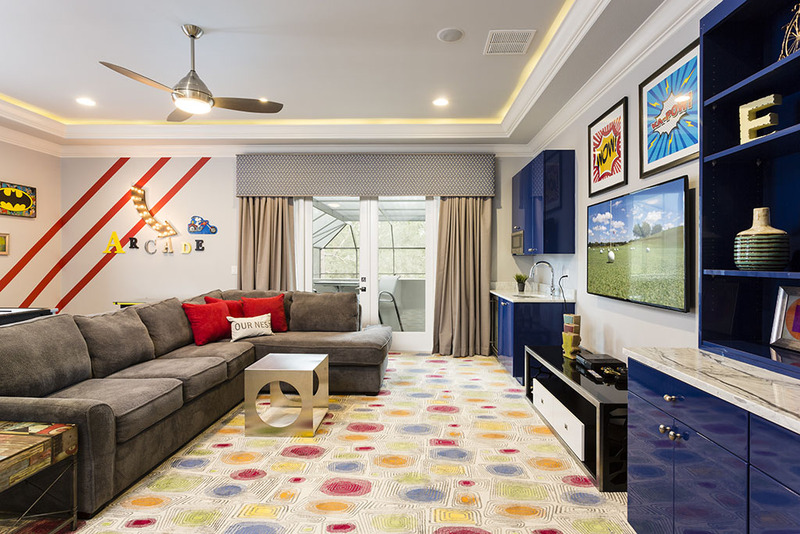 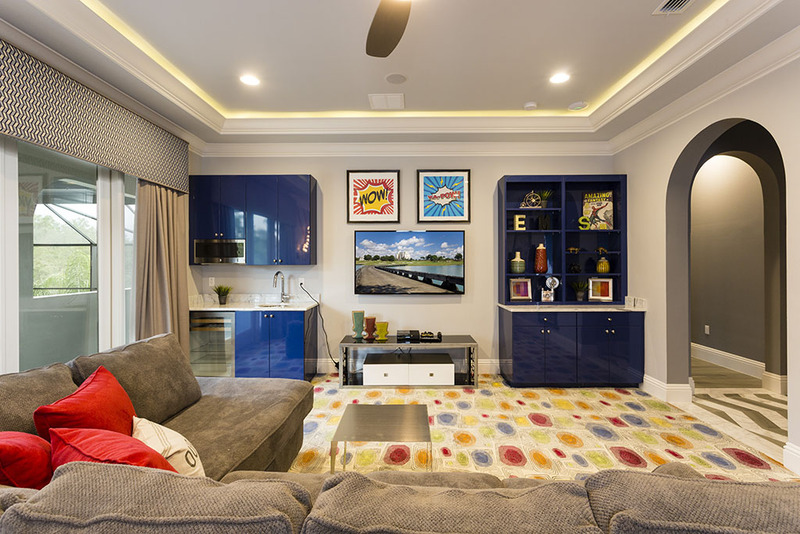 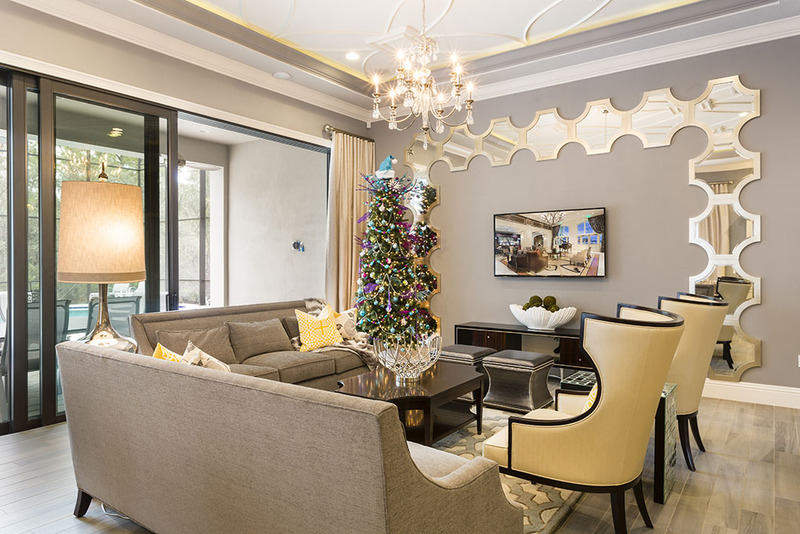 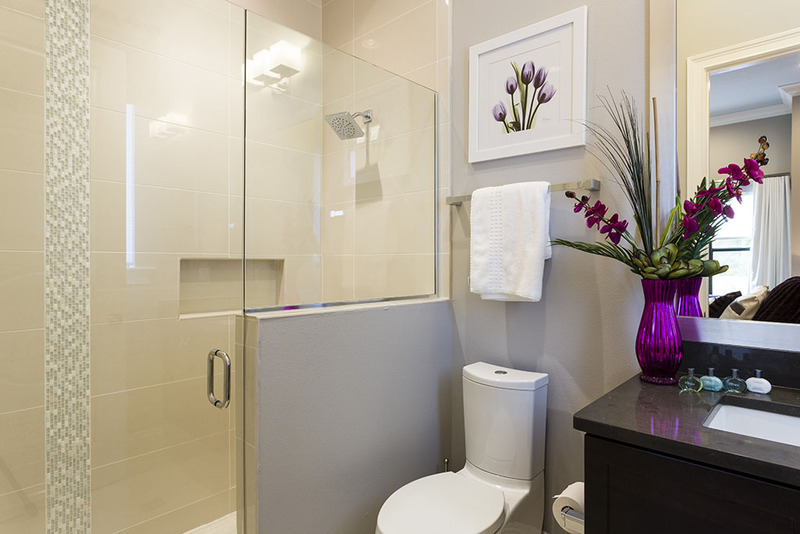 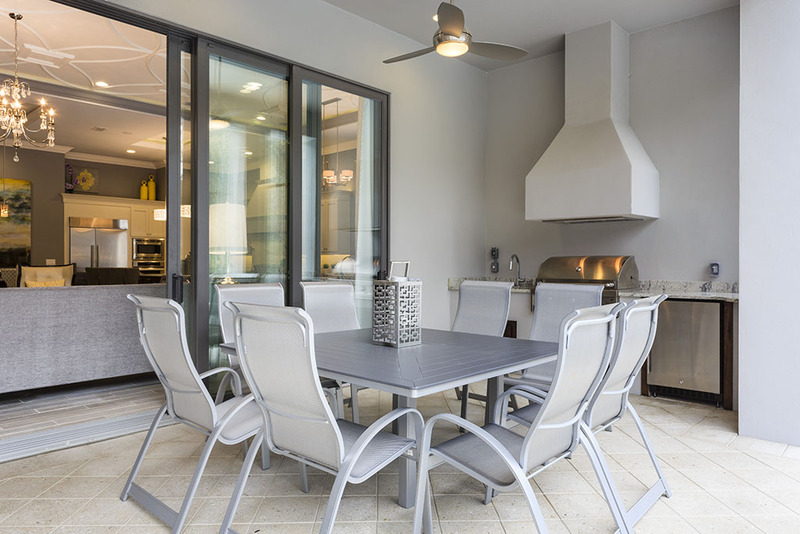 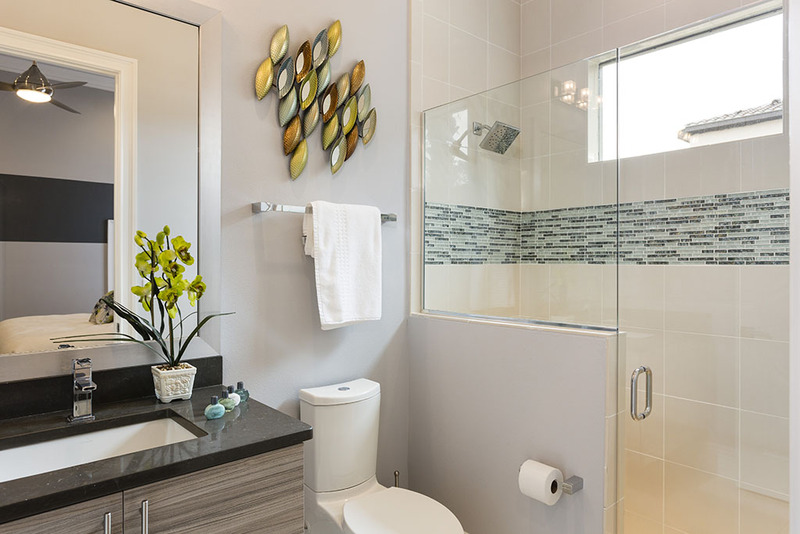 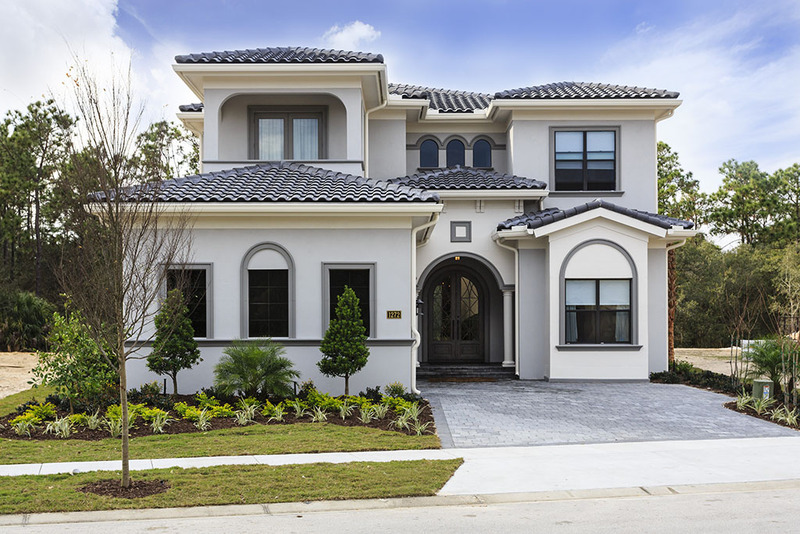 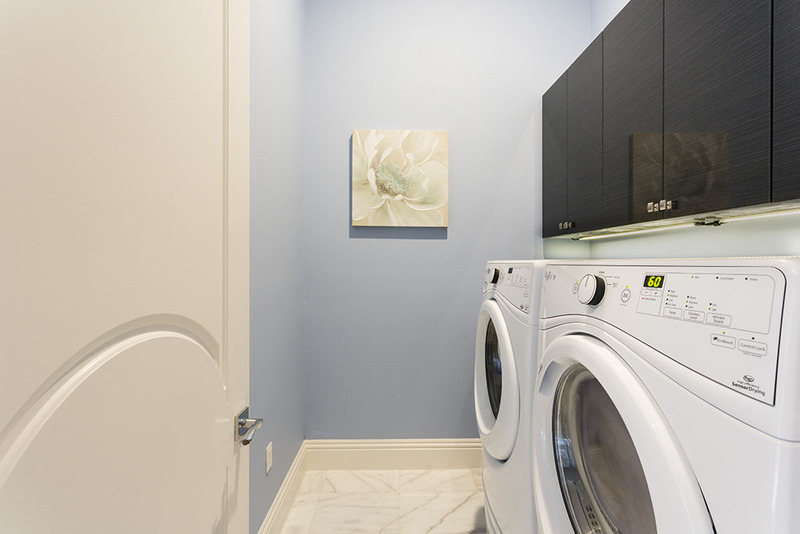 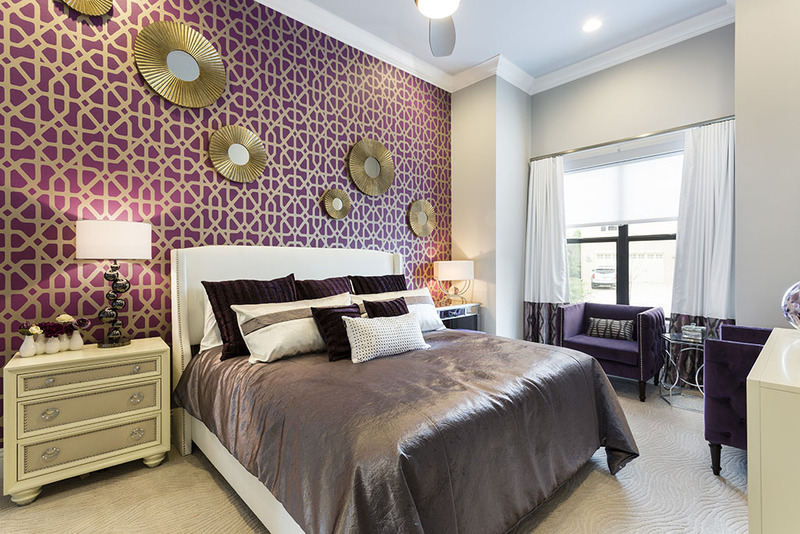 The carefully designed home, provides two floors of air conditioned space that is aimed to cater for the modern trend to visit Orlando as a large group of family and friends. 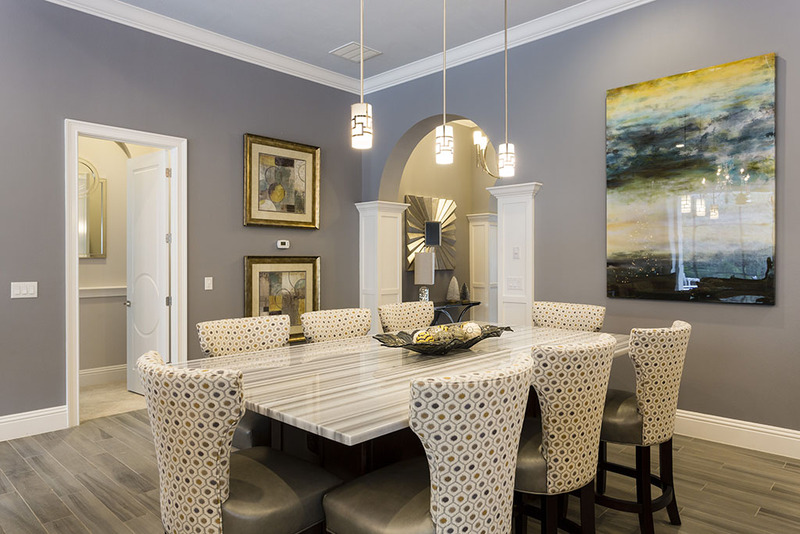 Performing a perfect blend of private and social living space, this home provides an opportunity for guests to either relax in their own favorite part of the home in peace and comfort, or gather together for some essential quality time together! 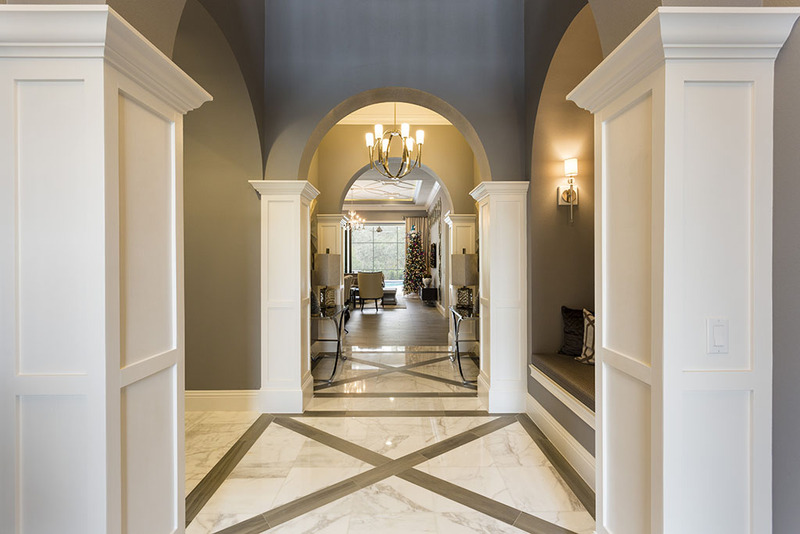 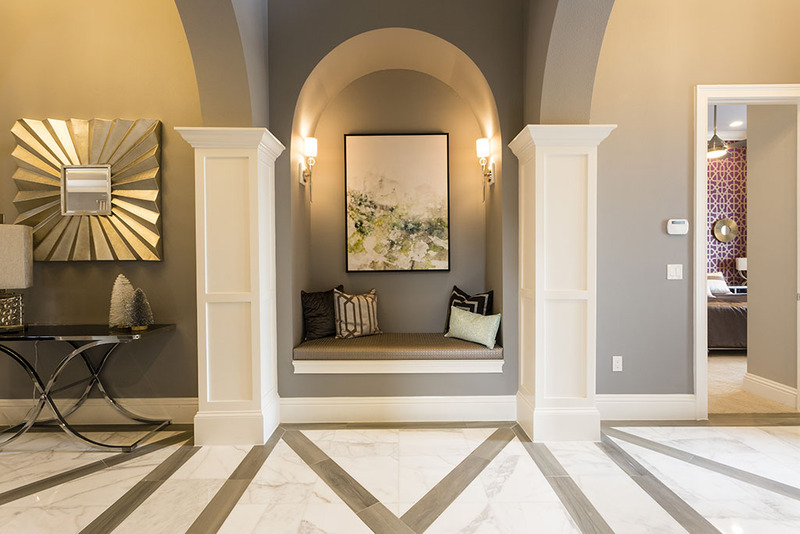 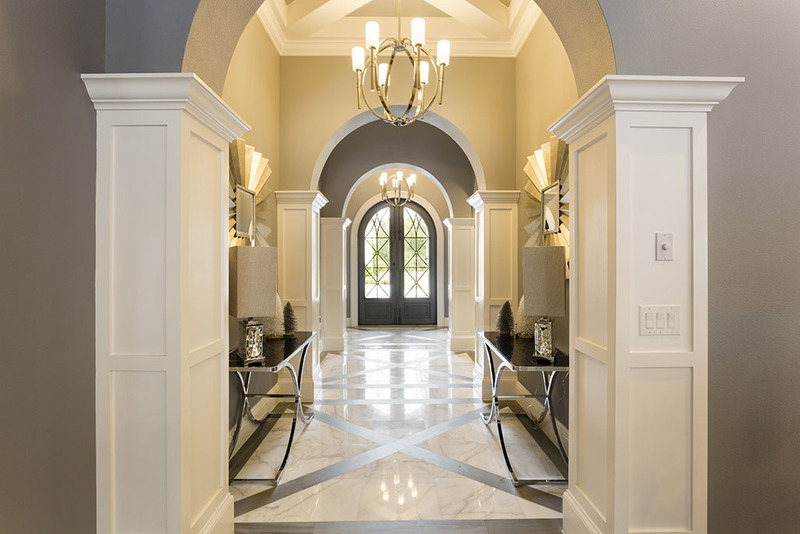 The spacious hallway, with its two story atrium provides a welcome impression that reflects the quality of this stunning home throughout. 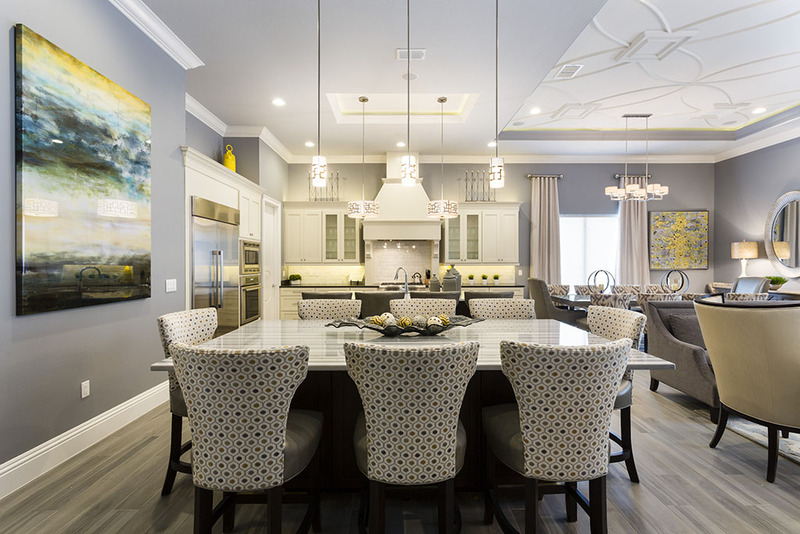 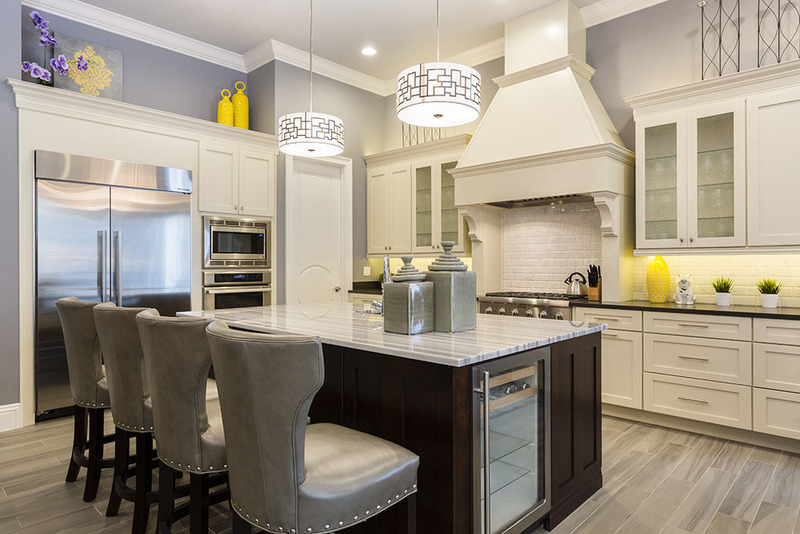 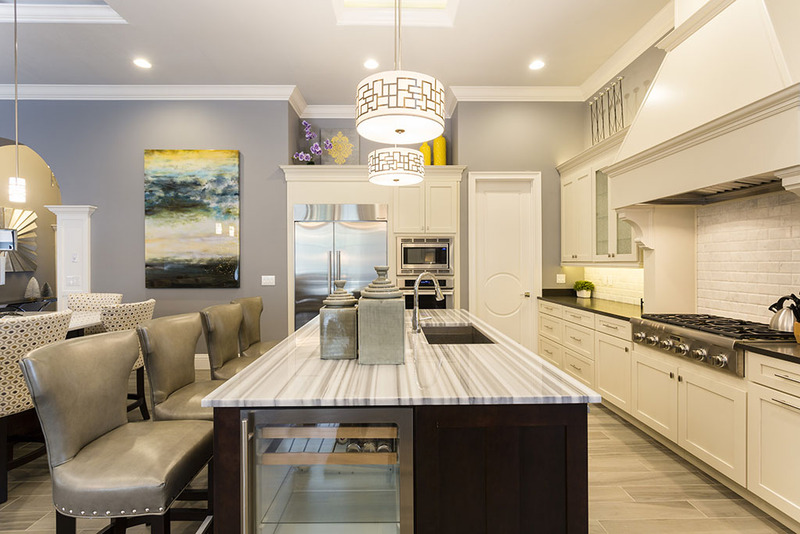 The fully equipped kitchen provides everything you need for all occasions, and guests can choose to dine in style at the formal dining table, grab a great meal to start the day at the breakfast bar, or as most guests do, head out to the covered lanai to enjoy your favorite meals in the warm Florida air. 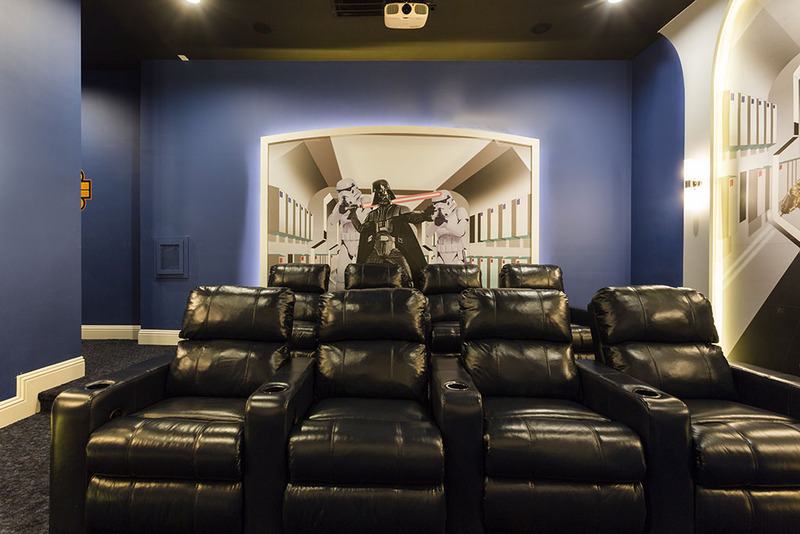 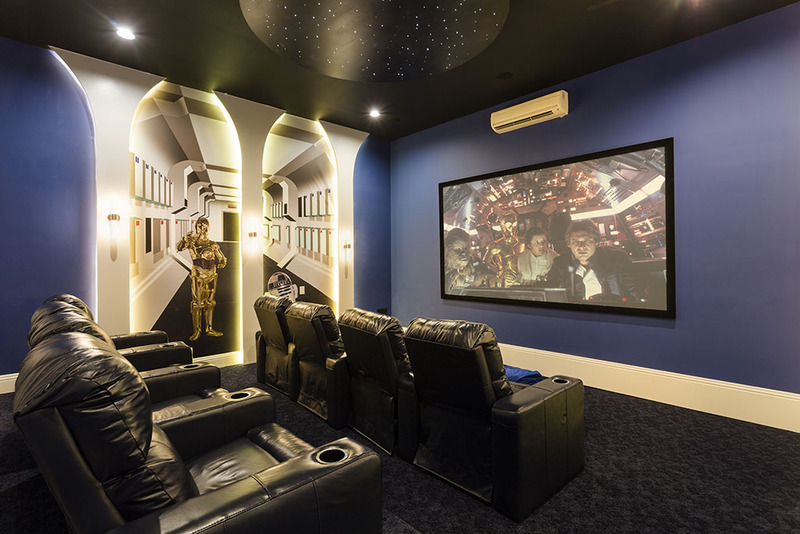 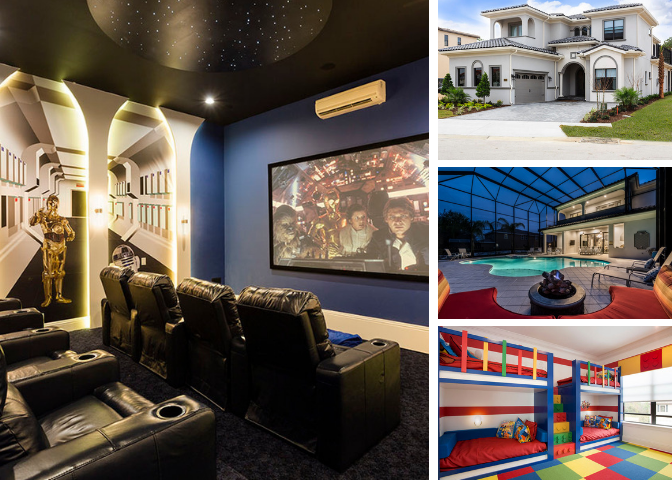 For indoor fun, a large home theater is located to the ground floor and a fabulous games room keeps the fun flowing after your family returns home from the theme parks! 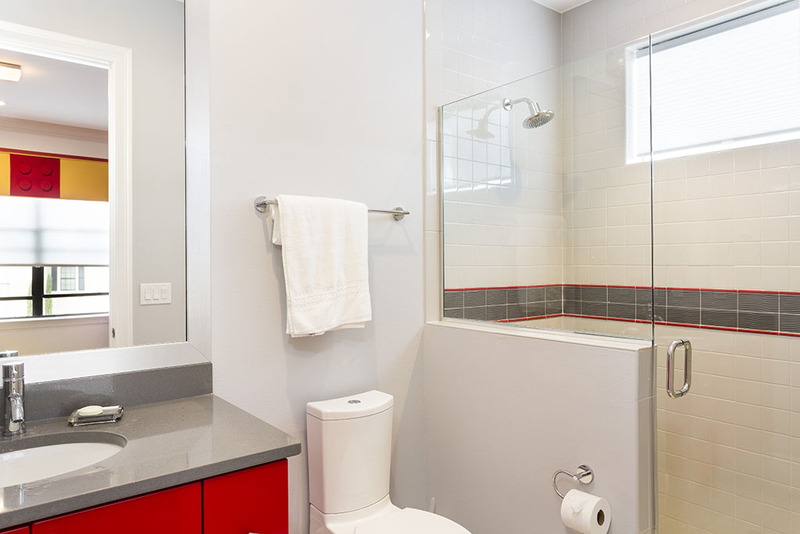 Located to the rear of the home, and includes a huge feature bathroom suite with double walk in shower and stunning bath tub. 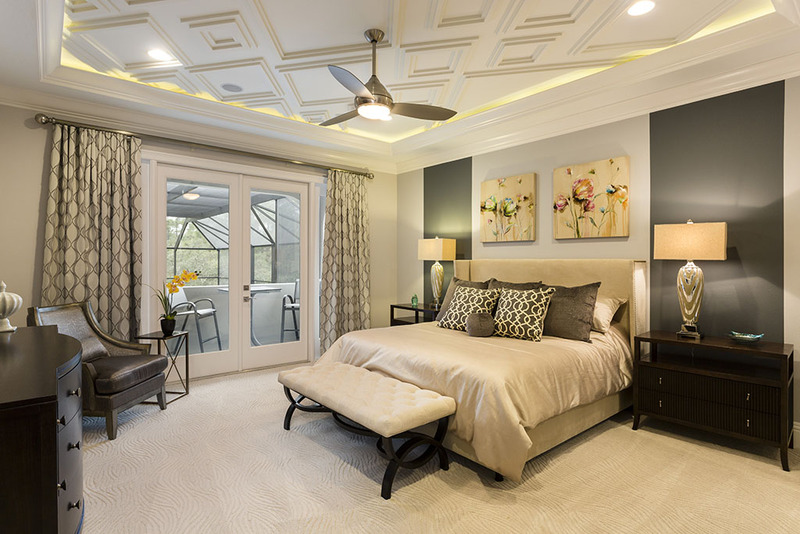 The bedroom also enjoys access to a private lanai area. 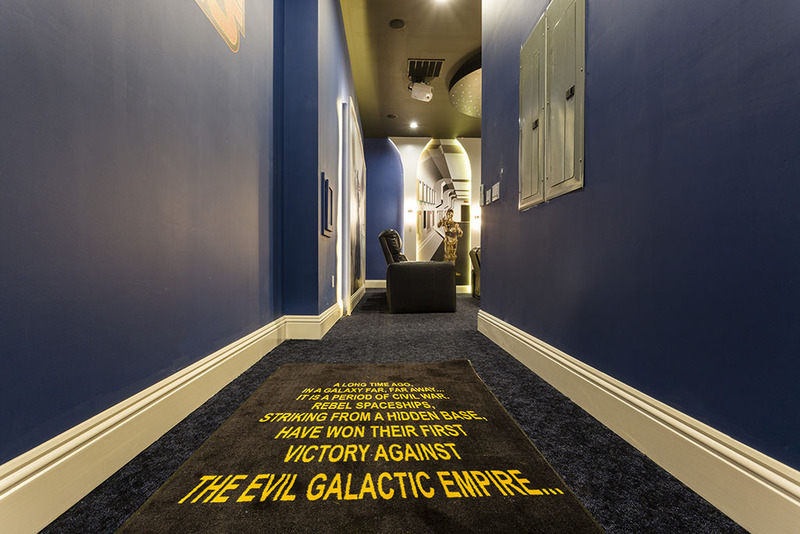 Perfect for lead guests! 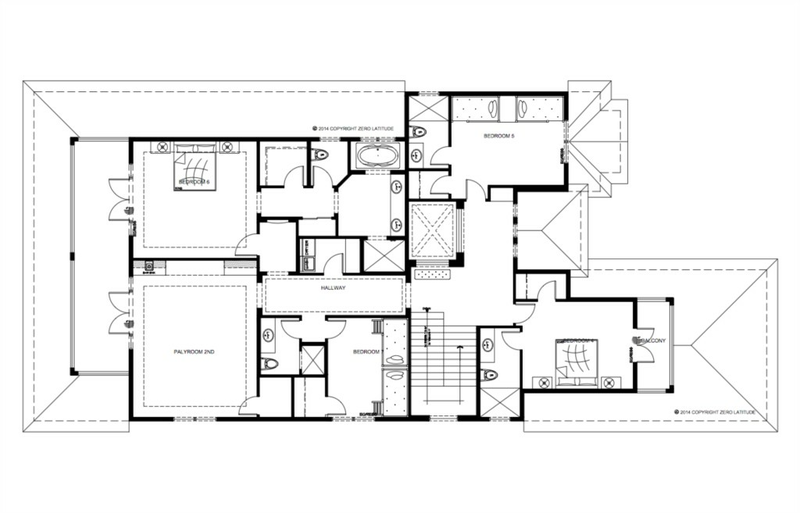 Located to the front right hand side of the home, a king sized bedroom includes an en suite bathroom, complete with walk in shower. 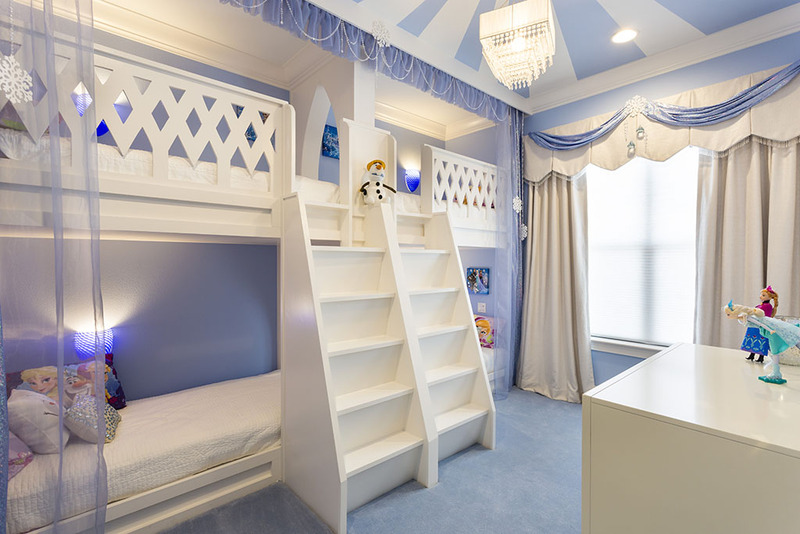 The bedroom includes a feature sitting area. 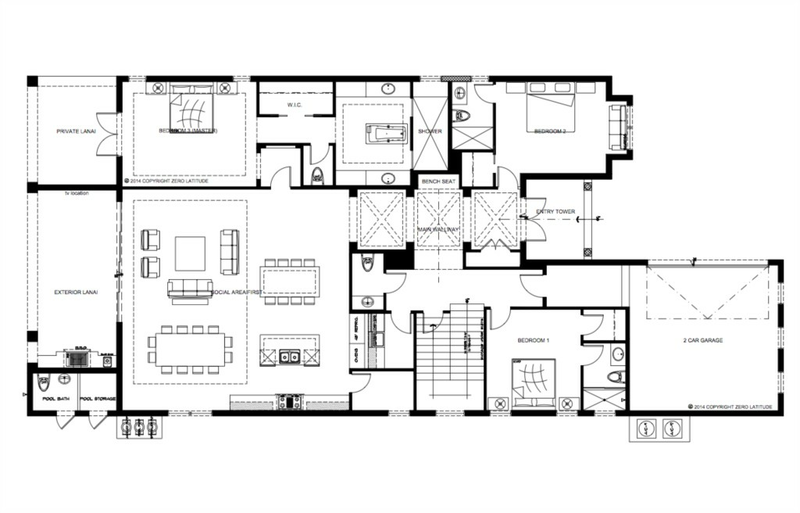 Located to the front left hand side of the home, a king sized bedroom includes an en suite bathroom, complete with walk in shower. 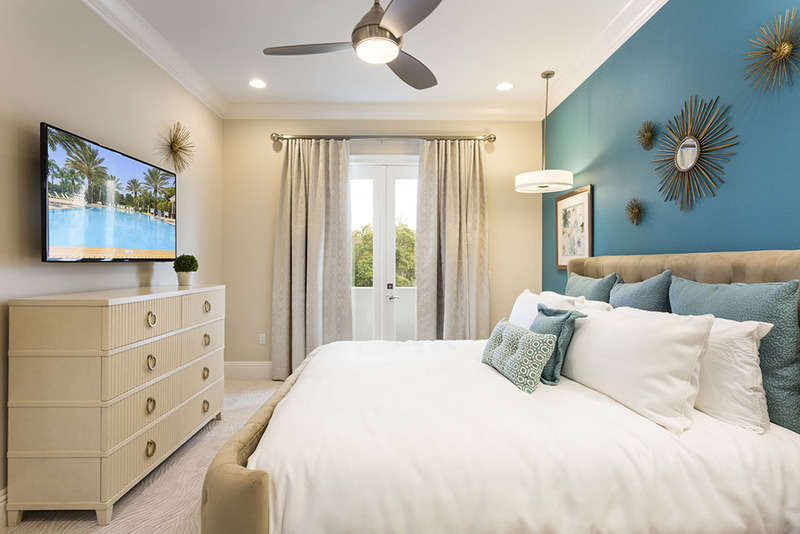 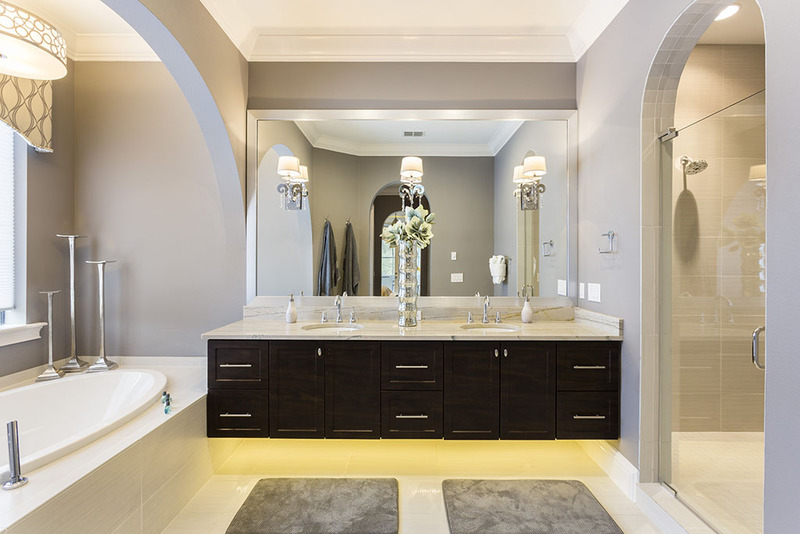 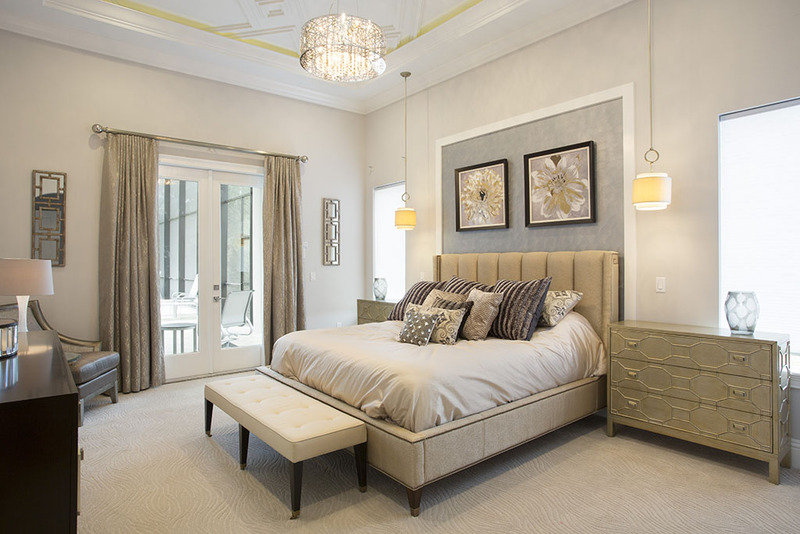 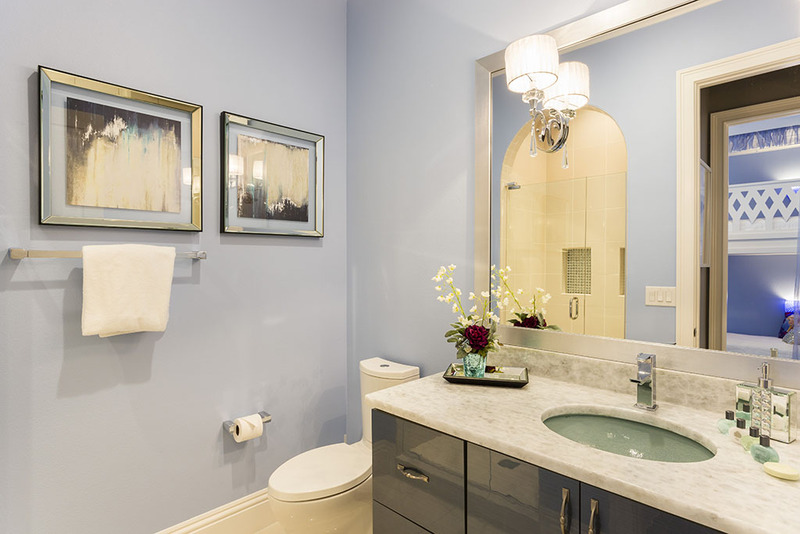 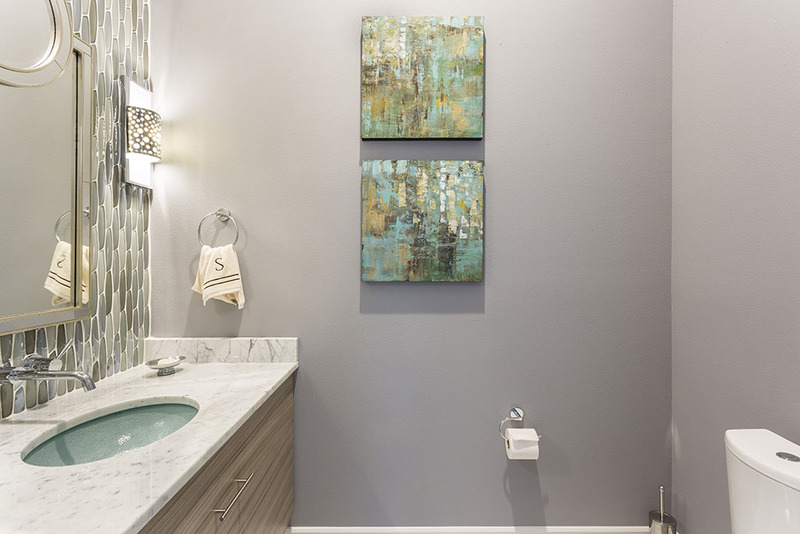 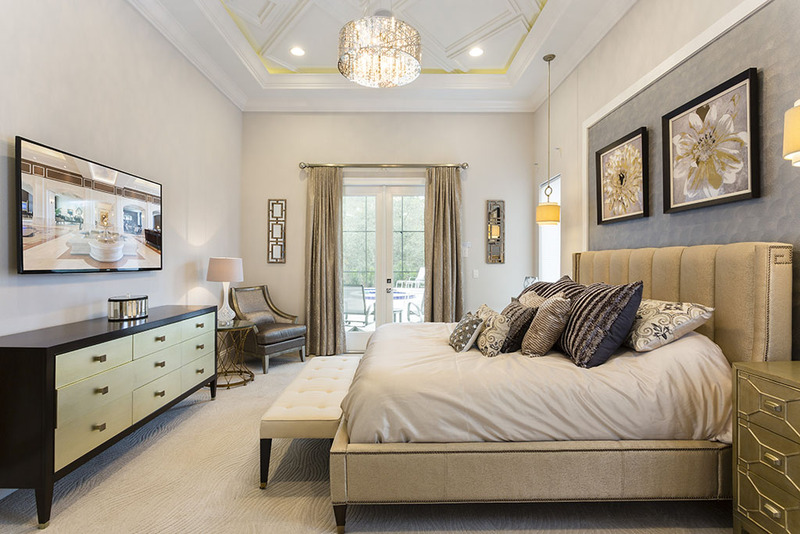 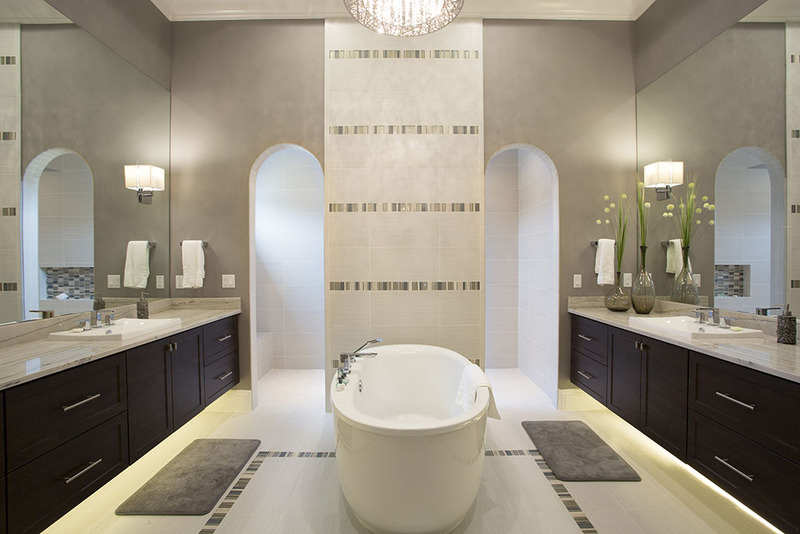 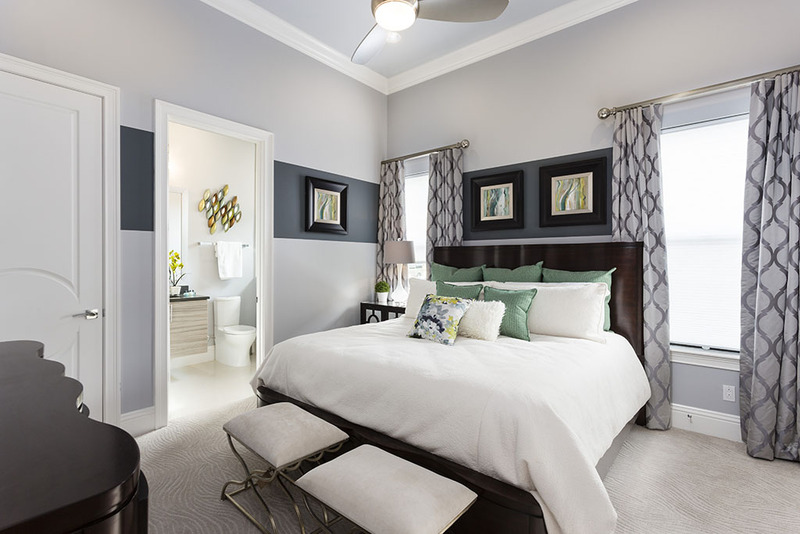 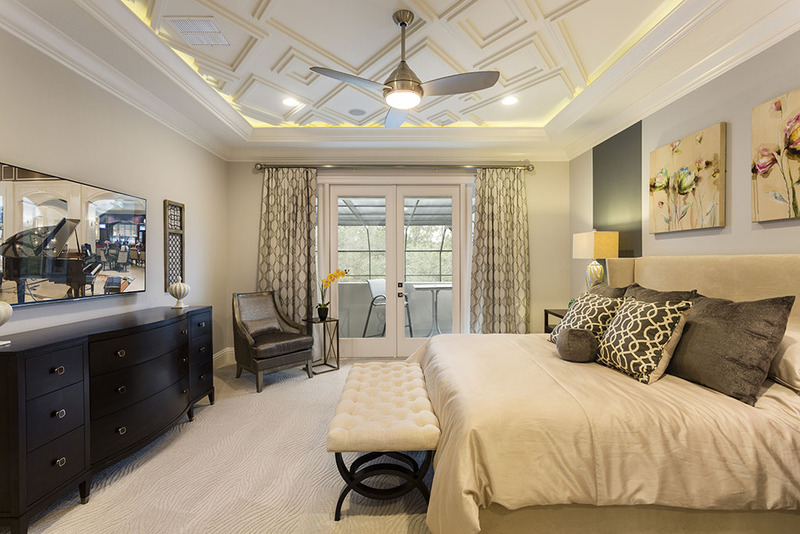 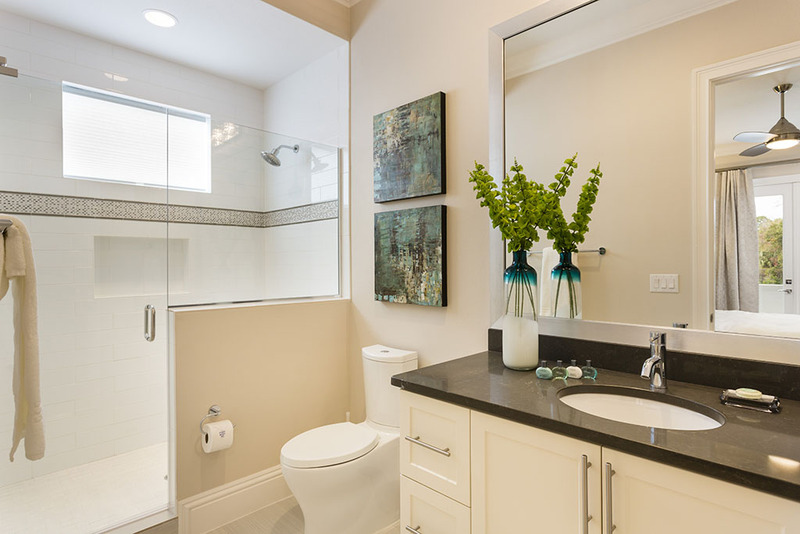 Located tot the upstairs rear of the home, a second main king sized master suite offers a second option for lead guests and includes a spacious en suite bathroom with bath tub, shower and twin vanity units. 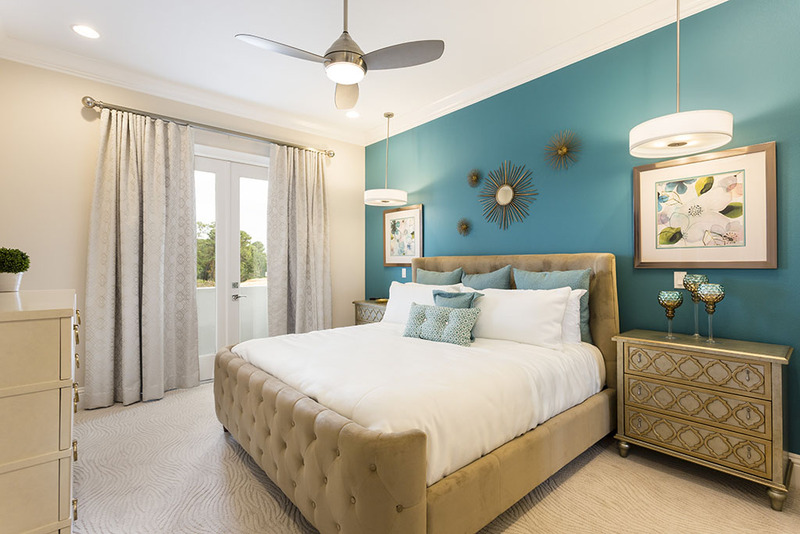 The bedroom also provides access to a spacious balcony area, overlooking the pool deck. 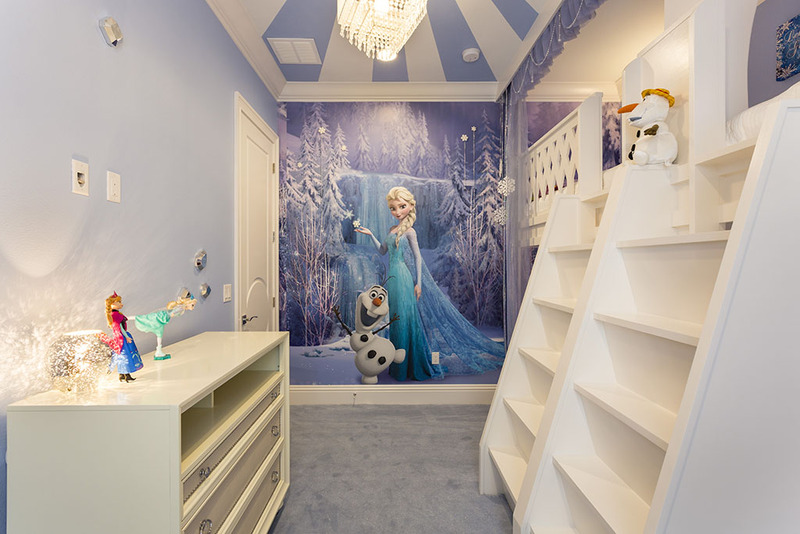 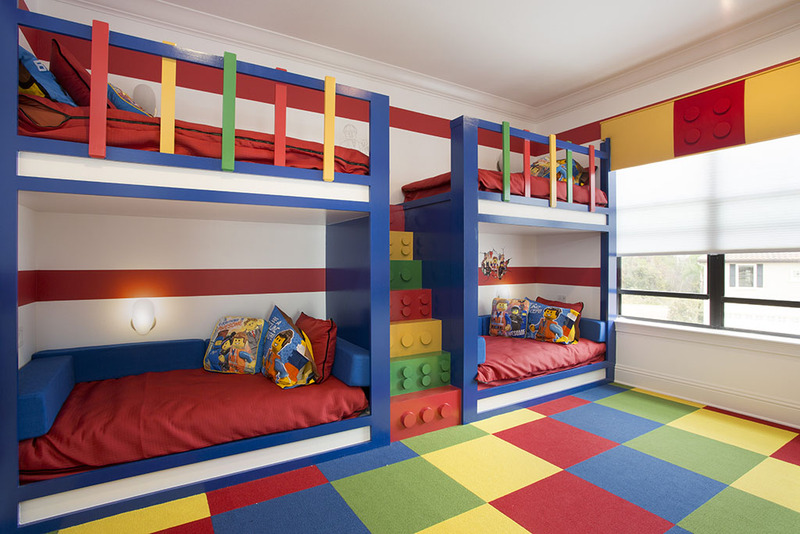 Located towards the center of the home, a 'LEGO' themed bunk room with 2 sets of twin beds offers a spacious escape and includes easy access to a family bathroom. 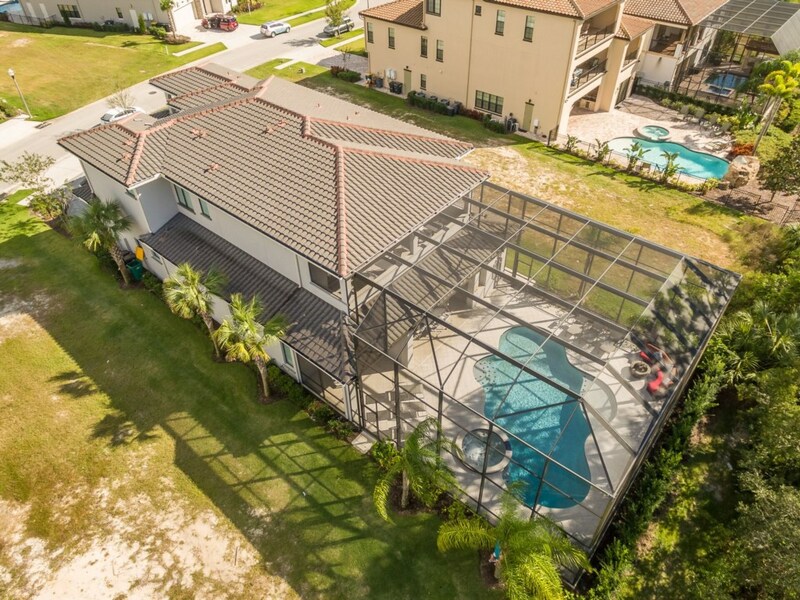 Pool heat is OPTIONAL and is not included. 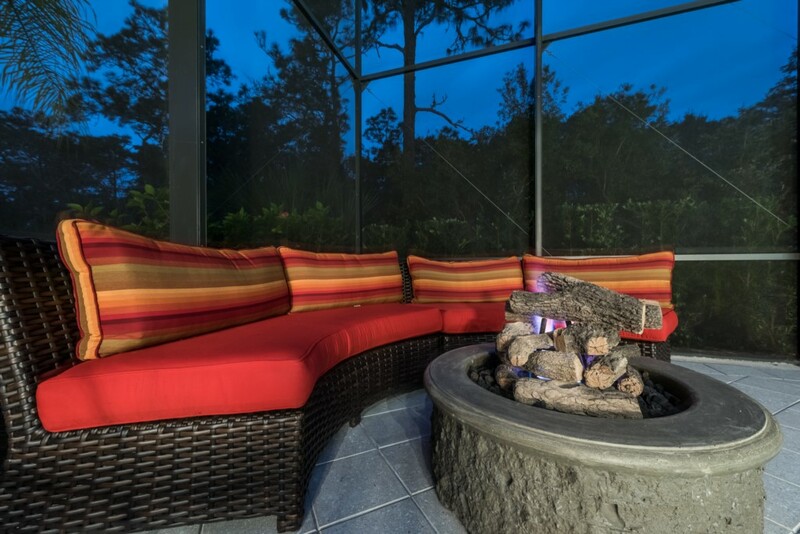 Fire pit is an additional charge of $15 per day.